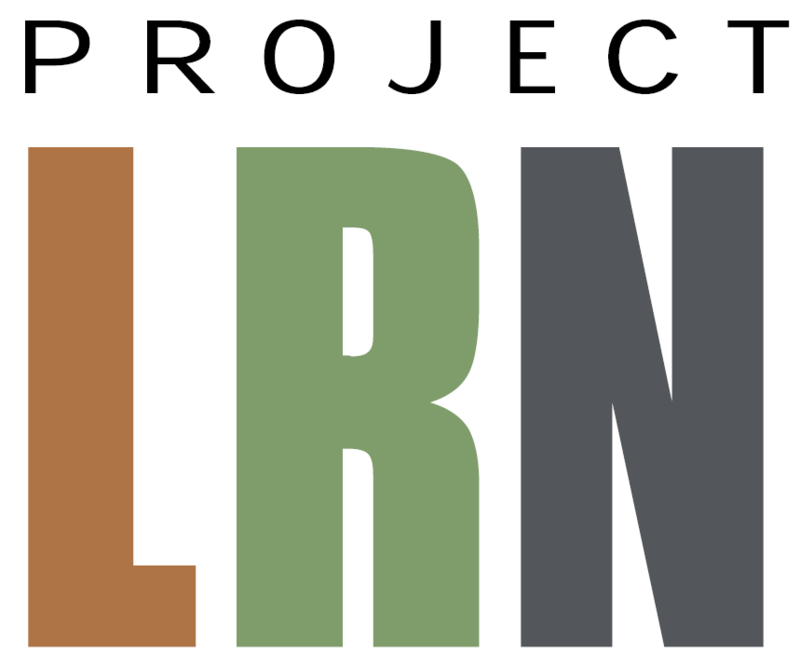 Project LRN (Listening to Residents & Neighbors) seeks to increase communication across spheres of identity, privilege, and potential divide by inviting residents to share their stories with the rest of their community, thereby building a collection of narratives that includes voices who might otherwise be hidden, ignored, or simply missed. We believe we must listen to learn, building empathy and understanding across barriers using personal accounts and first-hand stories of residents’ lived experiences and true encounters. Hearing an honest narrative can shift our perception of someone in our community away from our sometimes automatic notion of “other” to a person who is instead genuine and familiar and whose experience resonates with at least part of our own. In our work, oral history directly confronts the notion of separateness by enabling narrators to feel honored and heard and by providing listeners/readers with an opportunity to take in a direct, honest, and un-manipulated tale of experience, wherein hopefully there is recognition, value, and a deep sense of connection. Genevra Gallo-Bayiates is a writer, counselor, and advocate with a knack for interviewing. Her audience-participatory work in The Neo-Futurists capitalized on direct conversation and interaction with viewers to explore issues surrounding privilege, vulnerability, power, and social injustice. As a teaching artist, she focused on helping students explore personal narratives through physical and scripted storytelling based on true-life experiences. As a career and academic counselor, Ms. Gallo-Bayiates has traditionally worked with at-risk populations teaching young adults how to build active networks and advocating for institutional equity in policy-making and programming. Her online communication efforts build upon her lifelong commitment to fostering compassion within communities and promoting positive change. The concept of Project LRN was sparked from her experiences with social justice and advocacy work within Evanston, IL and a growing desire to increase community-wide communication anchored in empathy and respect.